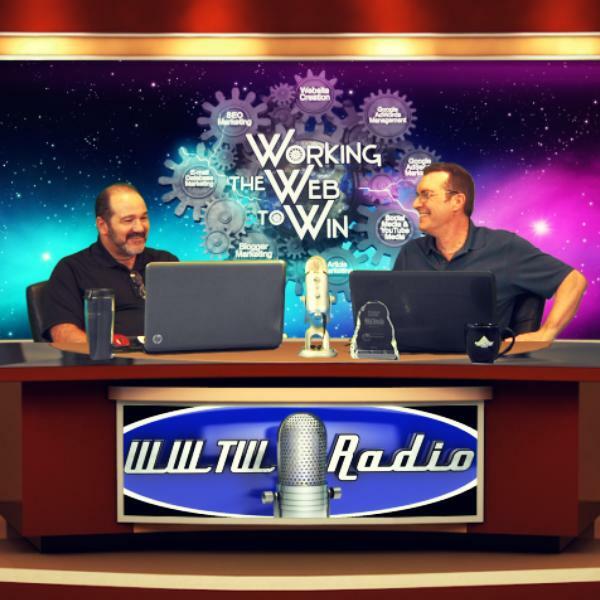 Working The Web To Win's BTR show is dedicated to helping businesses understand and maximize Internet marketing. We teach you everything you need to know about content and search marketing one bite at a time. We even throw in a smattering of fun and weird Internet happenings just to make it entertaining. Tune in each week and learn something new about Internet marketing, just one bite at a time. Is Pay Per Click Eating Your Lunch? - How to Make PPC Pay Off BIG! Is Your Website Safe from an ADA Compliant Lawsuit? Cyberbullying out of Control in the US -Here's What You Can do to Stop it. Cybercrime in the Dark - Your Stolen Information on the Dark Web? IRS Scams are on the Rise Again - Are You More Vulnerable? Why Do Social Media Giants Change Without Notice?